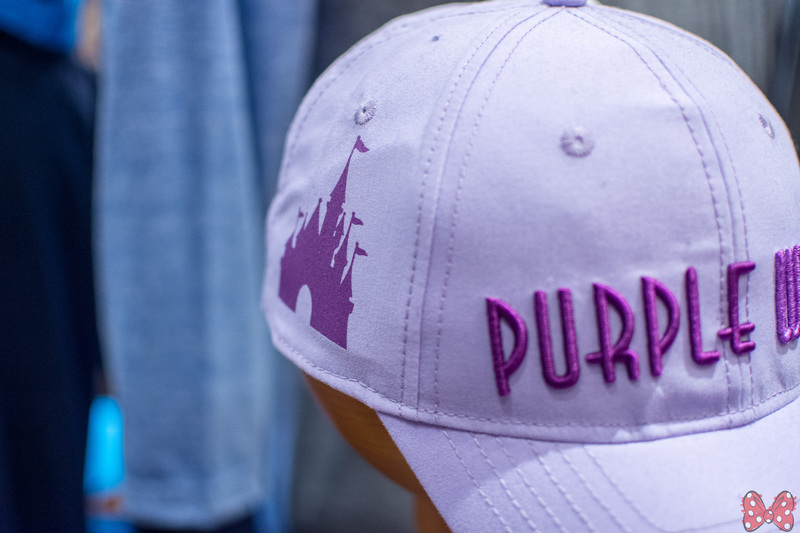 Disney is in the process of repainting the famous Purple Wall at Magic Kingdom. 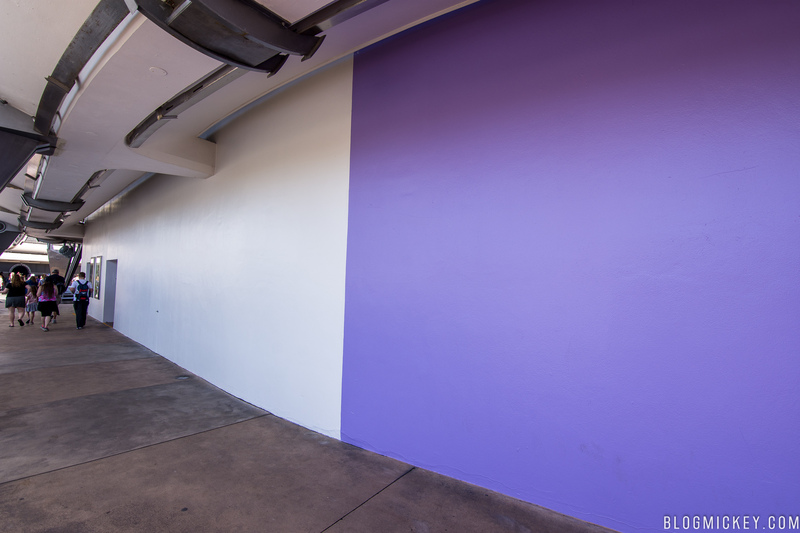 The wall is mostly white primer paint right now, with a purple section remaining for those still looking to take selfies during the re-painting. 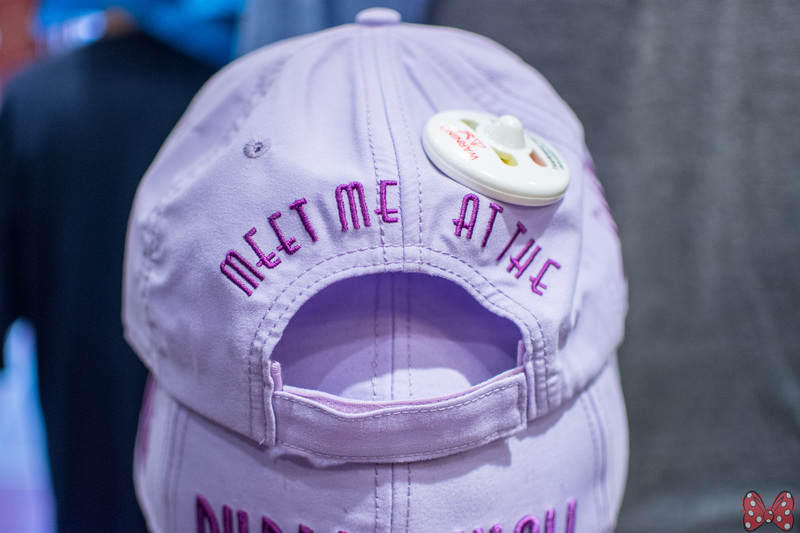 When the work is completed later this Spring, Disney has said there will be an “enhanced” section that they believe will be a hit. 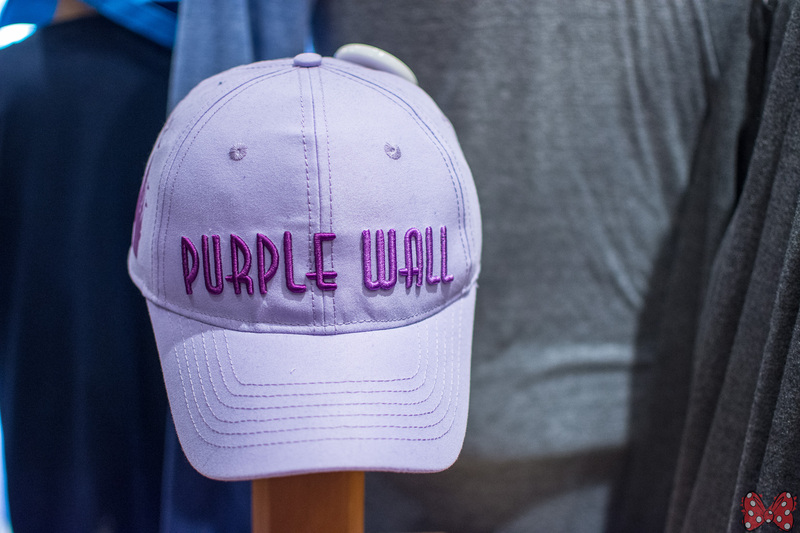 The purple wall has grown from a social media phenomenon to a merchandise opportunity for the company, with hats dedicated to the wall being sold in the parks. 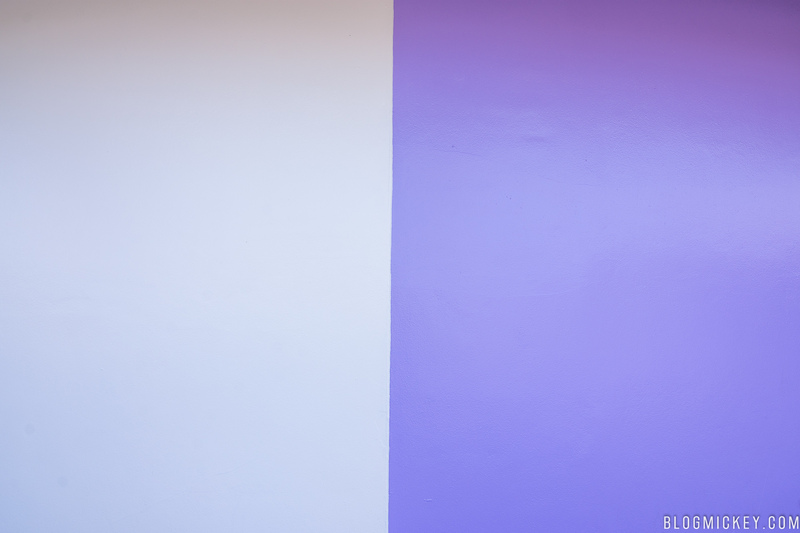 There is no exact timeline for the completion of the re-painting.